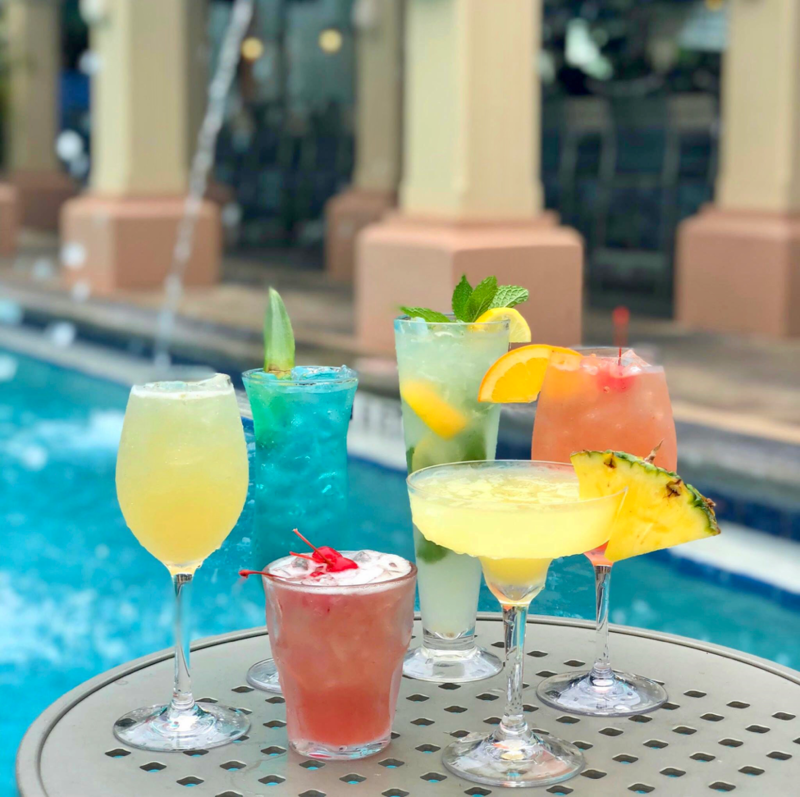 Mix and mingle with the locals poolside at the Pineapple Bar as we show our true sign of southern hospitality with at our Well Take Over Party with specials on refreshing libations, light fare and live music from noon – 5pm. Follow this event on Facebook. Don’t forget to pack a TuTu! 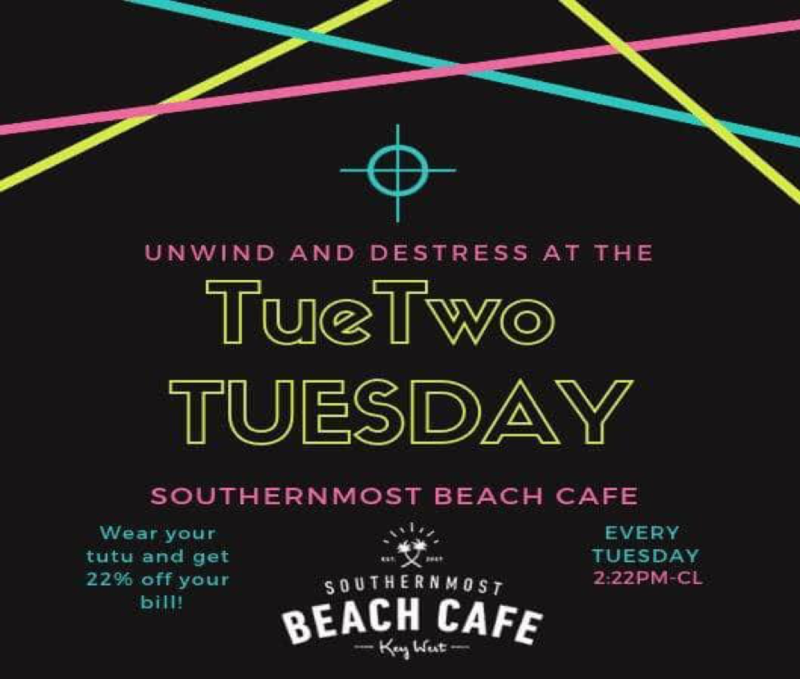 Join us every Tuesday and receive 22% off your bill at The Pineapple Bar and at Southernmost Beach Cafe when you wear a TuTu! 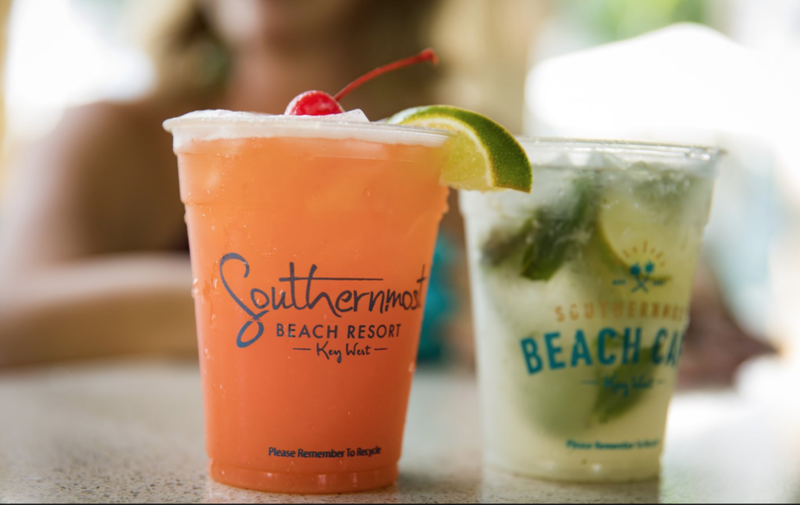 We may not the only one taking part in TuTu Tuesdays so while you are here seek out other Key West bars and restaurants getting into the spirit of the fun, funky and fabulous TuTu on Tuesdays during your visit. 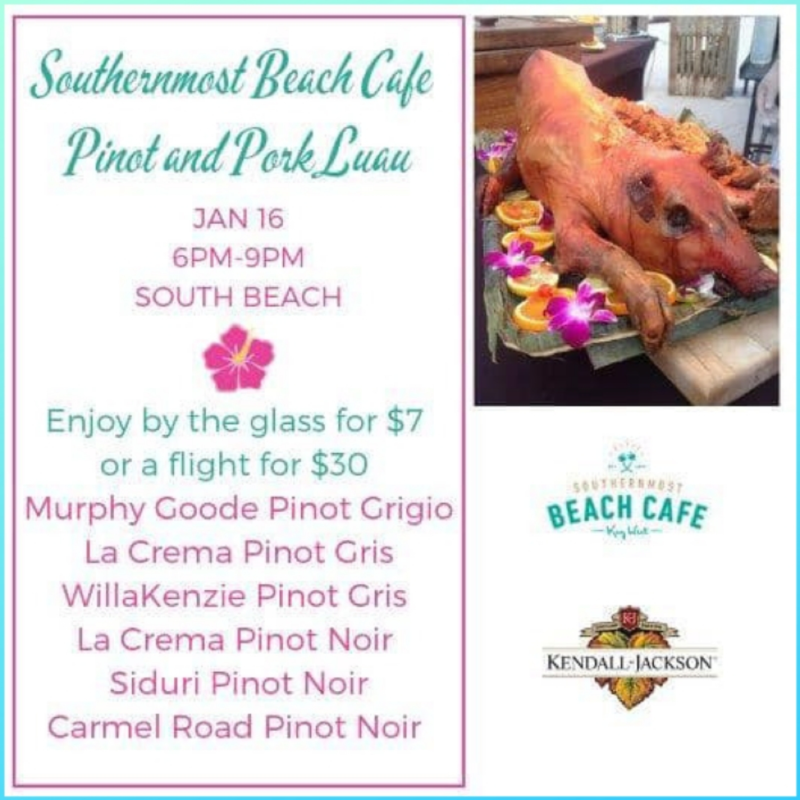 Southernmost Beach Cafe has once again created a new island experience for our guests with the Pinot & Pork Luau on the beach. The cost is $18 for a plate of pork with rice and beans. Pinots purchased for $7. There will also be live music under the stars. Murphy Goode Pinot Grigio, La Crema Pinot Gris, WillaKenzie Pinot Gris, La Crema Pinot Noir, Siduri Pinot Noir, Carmel Road Pino Noir. Tickets can be purchased on arrival. Follow this event on Facebook and see you at the Luau! Friday Nights at the Sand Bar! Do you love Sushi? 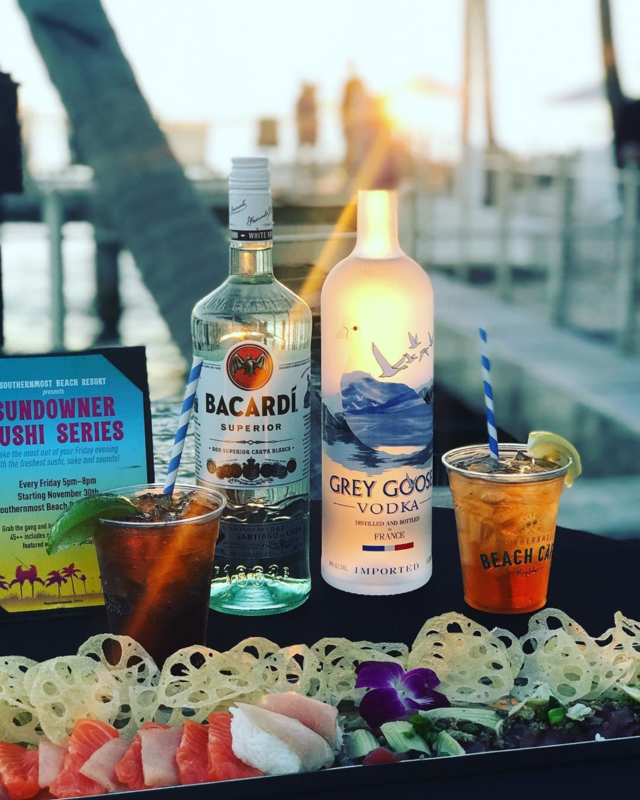 If the answer is yes, then you need to make sure to attend our Sundowner Sushi Series every Friday Night (until March 29th) at the Sand Bar at Southernmost Beach Resort. For $45 ++ a person you will get all you can eat sushi, Bacardi bar and featured weekly Sake specials. 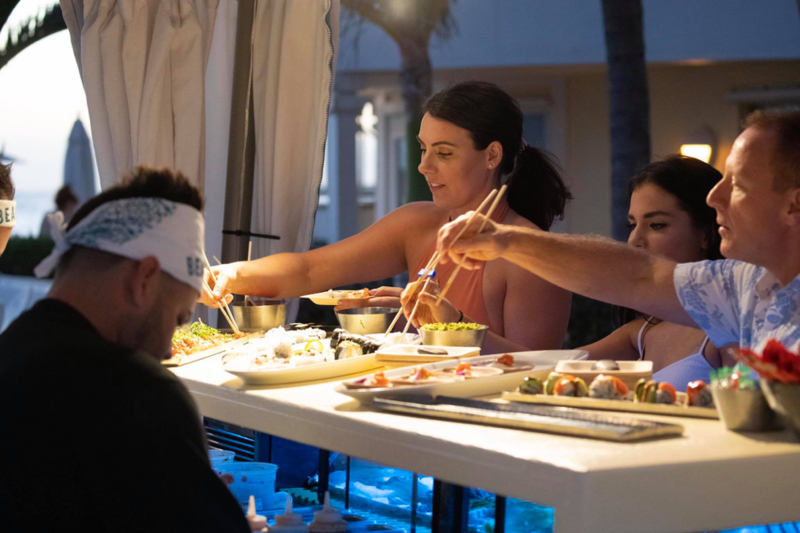 Bring your friends and family and enjoy the Sushi as the sun goes down in paradise. Follow this event on Facebook. 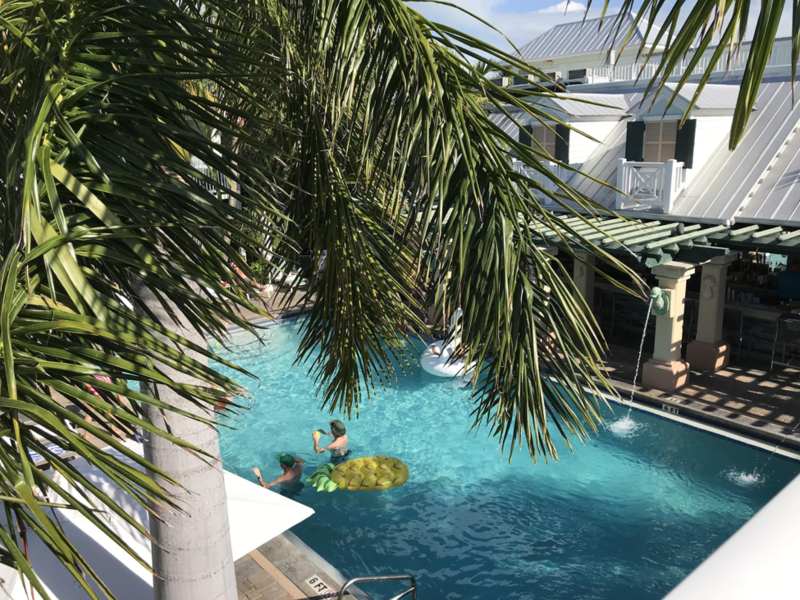 To stay up-to-date on all of our Key West events and happenings visit our Facebook Page and share your memories of Key West with us, tag us and don’t forget to use the hashtag #somolife.